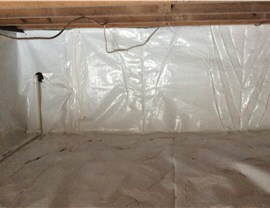 Keep your crawl space free of mold and mildew with our waterproofing systems. 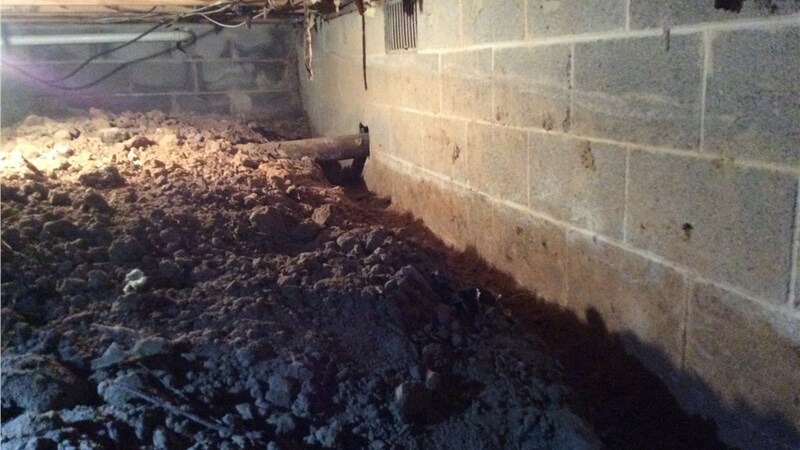 If your home has a crawl space, you probably try to avoid it at all costs. The dark and damp environment in this area of your home can serve as the perfect place for all kinds of insects and rodents. 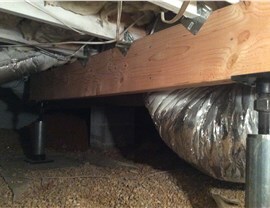 Even worse, it often provides the ideal conditions for mold and mildew to thrive. If left untreated, mold can be very hard to eradicate, causing damage to your property and posing a threat to your health. 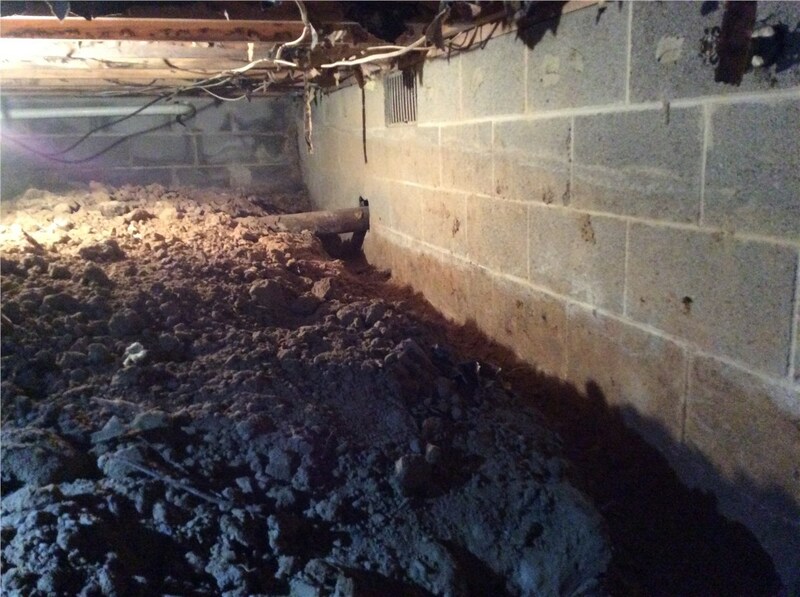 Fortunately, Mid-Atlantic Waterproofing offers a simple and affordable solution—crawl space waterproofing! During past 50 years that we have been building our name in the waterproofing industry, and this is just one of the patented systems we’ve engineered to make your home a drier, safer, and more comfortable place. 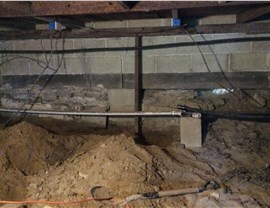 At Mid-Atlantic Waterproofing, we have a number of products and systems created specifically for crawl space waterproofing projects. 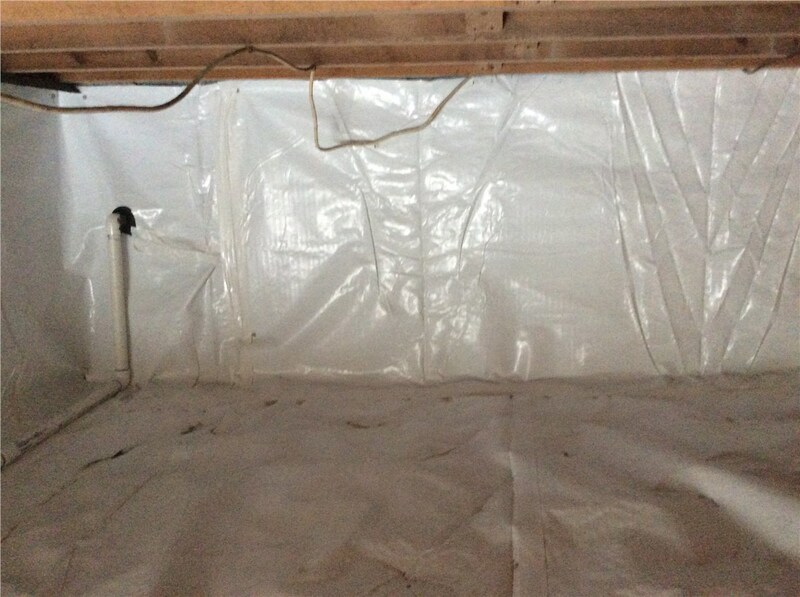 From repairing foundation cracks to installing vapor barriers, you won’t have to look any farther than our innovative and targeted waterproofing for crawl spaces. Best of all, our certified installers are highly knowledgeable in all of the proper techniques needed to help them complete your project quickly and efficiently—without compromising quality and effectiveness. 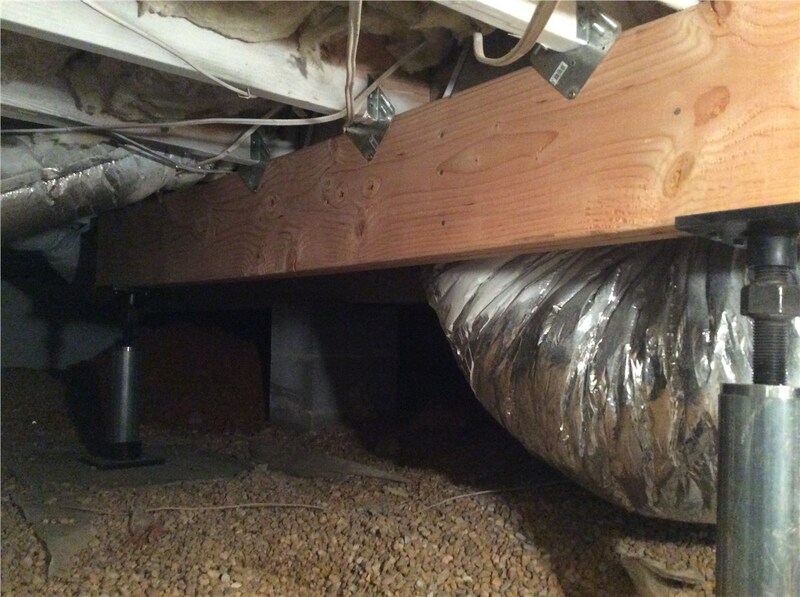 Taking steps to have certified contractors waterproof the crawl space in your house constitutes a smart investment that increases the value of your home. With less chance of mold and mildew growth, your home becomes a healthier and safer place for your family to live. 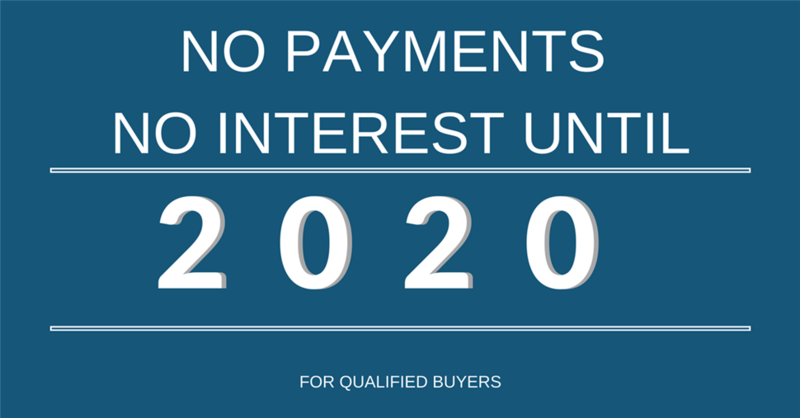 We believe in the effectiveness of our products and services so much that we back them with lifetime transferable warranties. 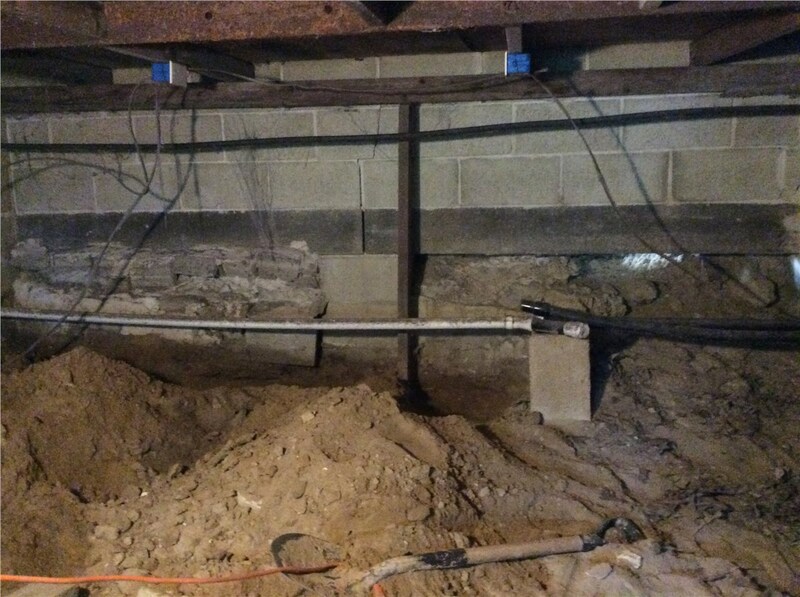 Get started with your basement waterproofing right away by contacting the team at Mid-Atlantic Waterproofing! Just pick up the phone to speak with one of our knowledgeable representatives, or take a moment right now to fill out our online form and request a complimentary consultation and estimate for our services.